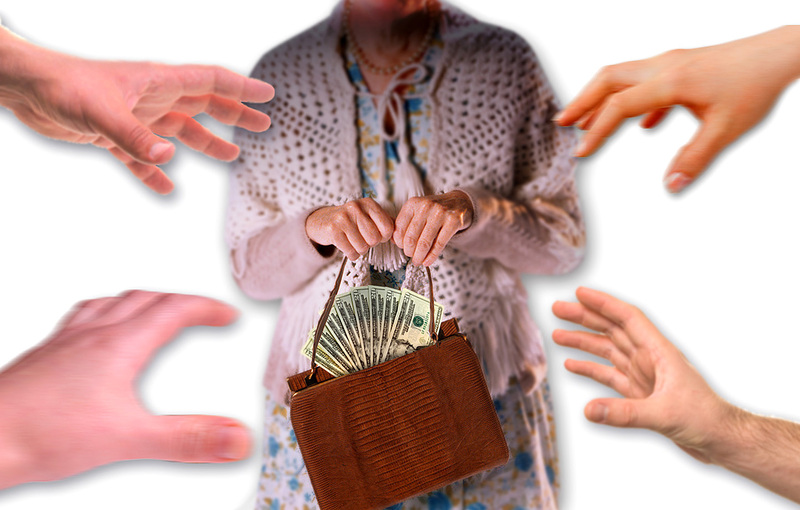 Are older Americans too confident about avoiding fraud? In a recent study, 89 percent of seniors said "they could recognize elder financial abuse if it happened to them or a family member/friend." Have you ever been in an audience and the speaker says, “half of you will die of cancer.” You then spend the next few moments looking around the room, deciding which poor souls will be stricken because obviously you will not be among them. * Only 11 percent of elders share that concern. * 77 perecent of elders view prevention as their personal responsibility. Raising Awareness To raise awareness of elder financial abuse, Allianz Life partnered with the Better Business Bureau and created the Safeguarding Our Seniors volunteer program. This unique program, open to Allianz Life employees and community members, sends volunteers to community and senior organizations to educate and encourage discussion on the topic. In addition, Allianz Life worked with the Better Business Bureau to develop the Preventing Elder Financial Abuse Tip Sheet, available via www.allianzlife.com/sos, which contains red flags to watch for and tips for prevention. Seniors with concerns about questionable offers they’ve received or who are looking to find reliable companies to work with can contact the Better Business Bureau at 800-646-6222 or visit www.bbb.org for more information.